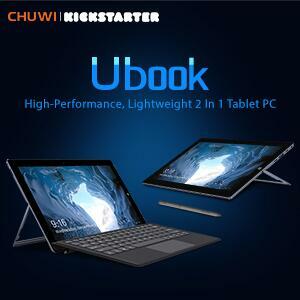 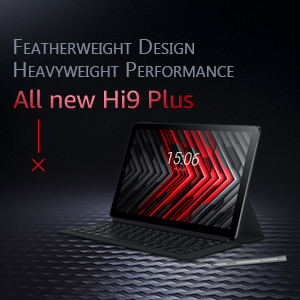 the crowdfunding of the Chuwi AeroBook has financed with great success, with the support of 694 sponsors who have raised 286,846 dollars, more than 255,000 euros to the change. 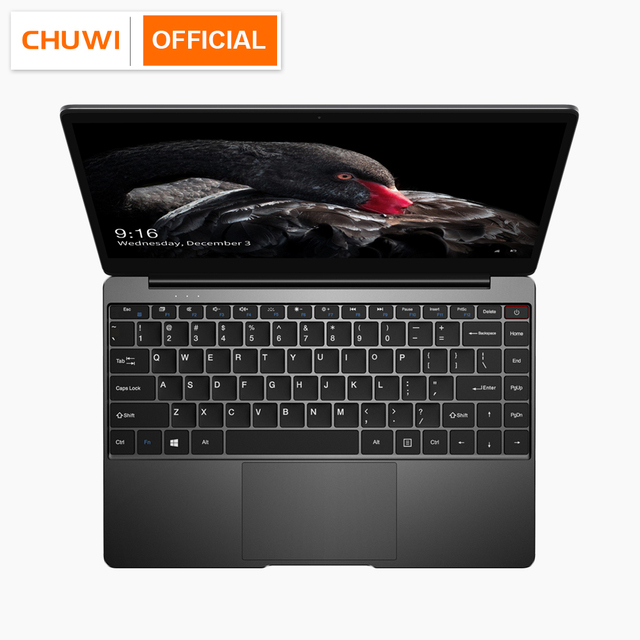 If you are still interested in getting the AeroBook, you can buy it at the official Chuwi store in Alí Express here that now enjoys the anniversary offers of Ali with some important discounts. 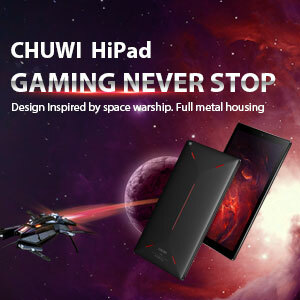 4-25-2019 22:44 GMT-8 , Processed in 1.639890 second(s), 26 queries .